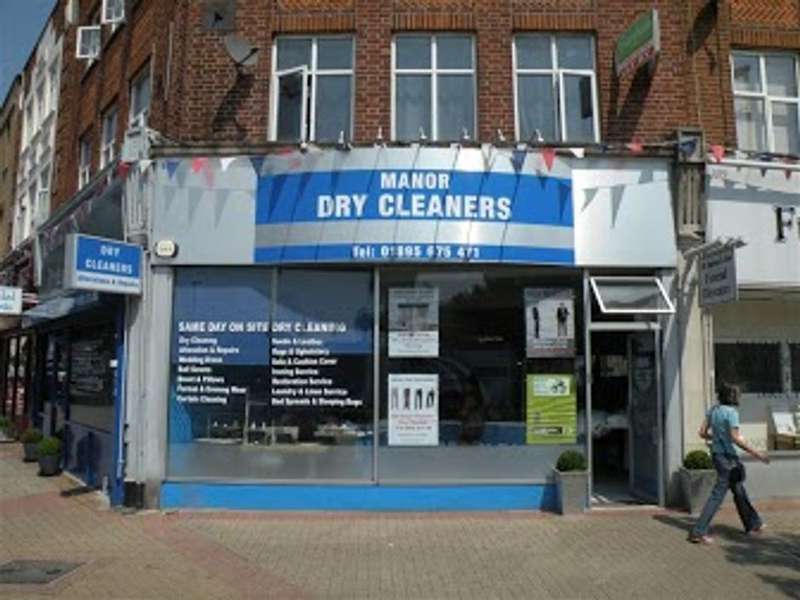 Manor Dry Cleaners offers high quality dry cleaning and is known as one of the best in Ruislip. 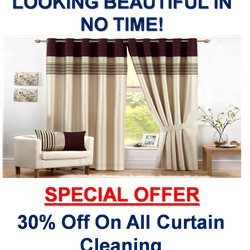 We offer the following services Allteration/repairs, dry cleaning, curtain cleaning, duvet and wedding dress cleaning. 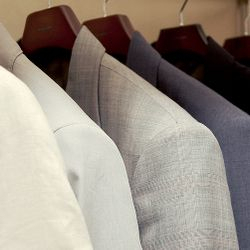 All our services are available onsite and we also offer Same day dry cleaning and allteration sevices to customers who drop their garment before 12 pm and collect four hours later with subject to extra charges. 4 Hours service is available at a premimum cost. If you download our app on your android device (currently not available on apple yet) and you are entitled to 10% off your next dry cleaning order. All you need to do is download our app and go to the coupons section and display the voucher on your phone at payment. Click here to sign in/regisiter to be directed to voucher for £5 off your next dry cleaning. Customer must spend minimum £25 to claim £5 off. Offer can not be used in conjunction with other available offers. Join our Loyalty Card and get £25 Off. Every time you spend £10 you will get a stamp. After 6 stamps you get £10 off and after 12 stamps you get £15 off. 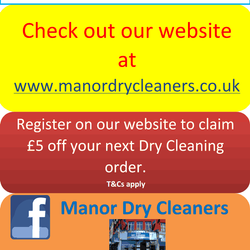 If you register with our website you will get £5 off on your next dry cleaning order. Just click the box above and sign in/register to get access to our voucher for £5 off. 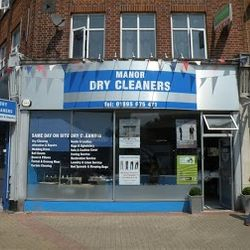 CHECK OUT OUR MANOR DRY CLEANERS APP!!!!! This is what our app looks like. See store for terms and conditions.